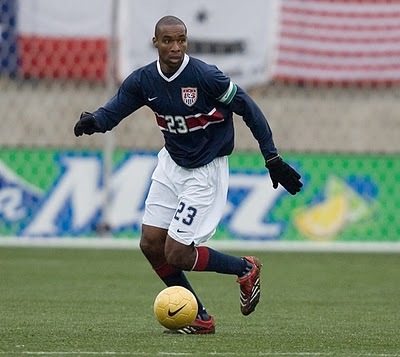 Eddie Pope played as a defender for 11 years on the United States national soccer team. He played on the US team in the last World Cup, in 2006, then retired from professional soccer later that year. With the 2010 World Cup in full swing, Eddie sat down with us to discuss soccer and the World Cup, particularly focusing on African American involvement at all levels of soccer in this country, from kids’ leagues to the pros.